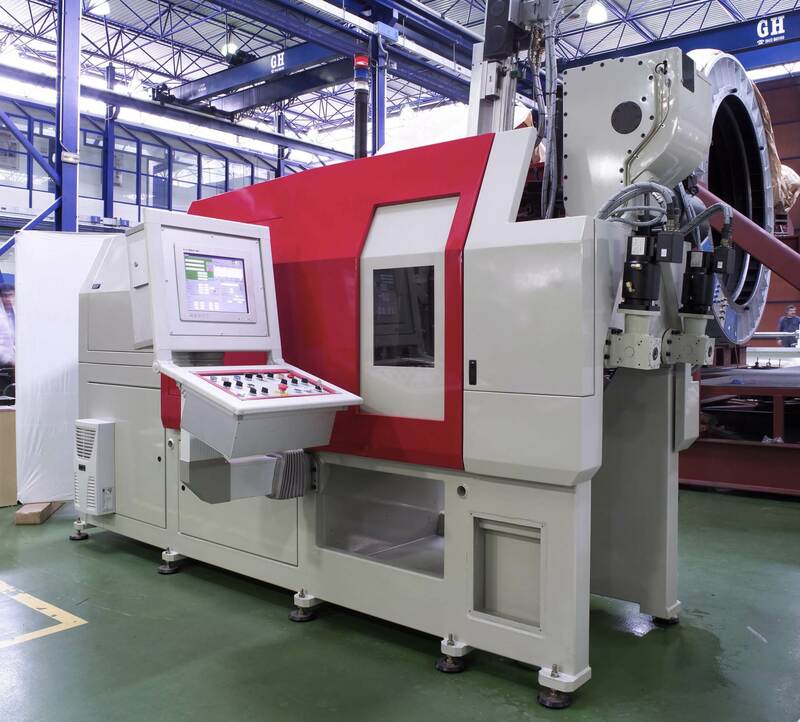 IK4-TEKNIKER provides a wide range of services to the machine tool sector, from calculation and simulation to the design, manufacture and assembly of any prototype. Automation and implementation, including the monitoring and maintenance strategies for the optimisation of control loops, metrological verification and the measurement and compensation of volumetric errors. 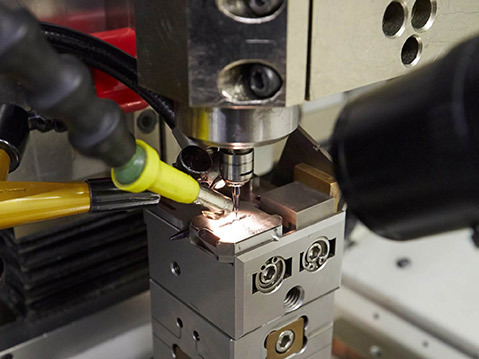 IK4-TEKNIKER also advises on manufacturing processes, both on traditional ones, such as three and five-axis milling, as well as cryogenic, laser and ultrasonic assisted processes, and on advanced techniques of manufacturing, such as additive manufacturing, laser welding, etc. 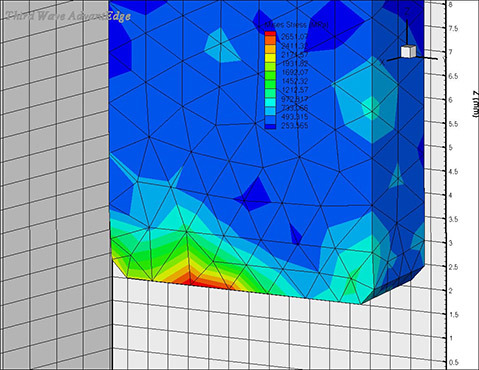 Calculation (the static, dynamic and thermal calculation for the machine) and mechanical (multi-body) simulation. The manufacture and assembly of any prototype. The automation and implementation of any production process including the monitoring and maintenance strategies. The regulation and optimisation of control loops for any mechatronic system. 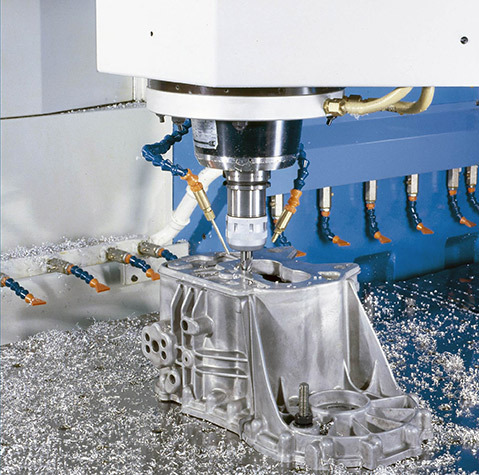 In the field of machining, conventional processes are taken on (turning, milling, boring, grinding, electro-discharge machning, ultrasonic assisted, laser and electrochemical techniques). The focus of the activity is on the optimisation of processes, the simulation of machining, the simulation of machine collisions and development of post-processors, hard machining and the design of cutting tools. Also taken on are ecological machining (MQL, cold air, CO2, NL) as well as machining with high-pressure cooling jet (140 bar) and, finally, training programmes for cutting technologies are organised. 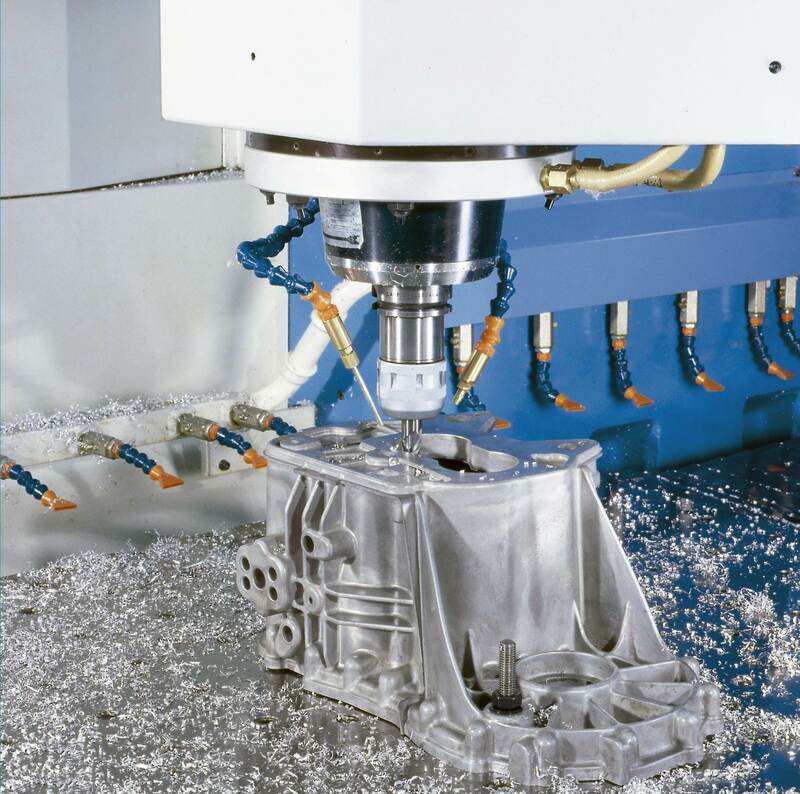 With regard to non-conventional manufacturing techniques, electrochemical machining, electro-discharge machining and ultrasonic assisted are dealt with. 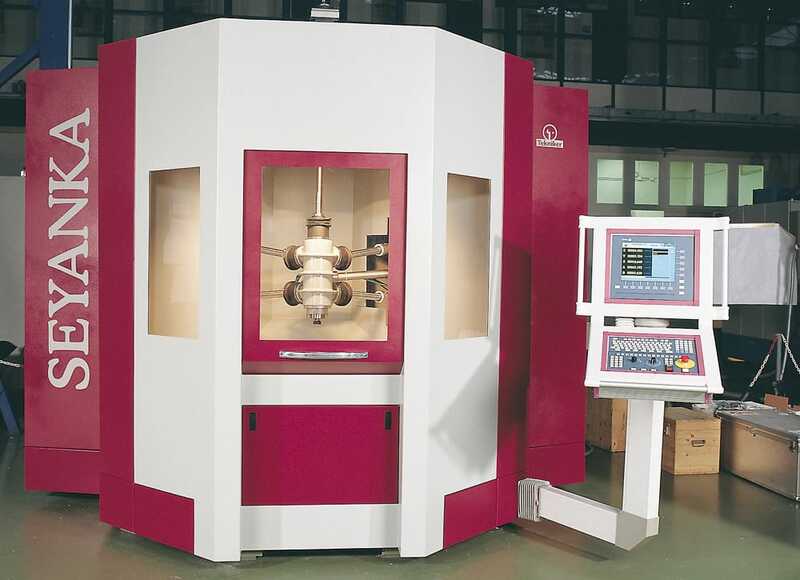 Additive manufacturing by LMD (laser cladding). Micromanufacturing (milling, turning and discharge machining) and laser machining to obtain functional surfaces. Use of robots and inspection systems (vision, contact, and so on) for automating manufacturing processes. Optimisation of lubrication and refrigeration systems for optimising processes and reducing wear.